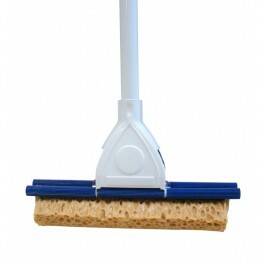 Squeegee Floor Washers are a quick and efficient system for both cleaning and mopping floors. 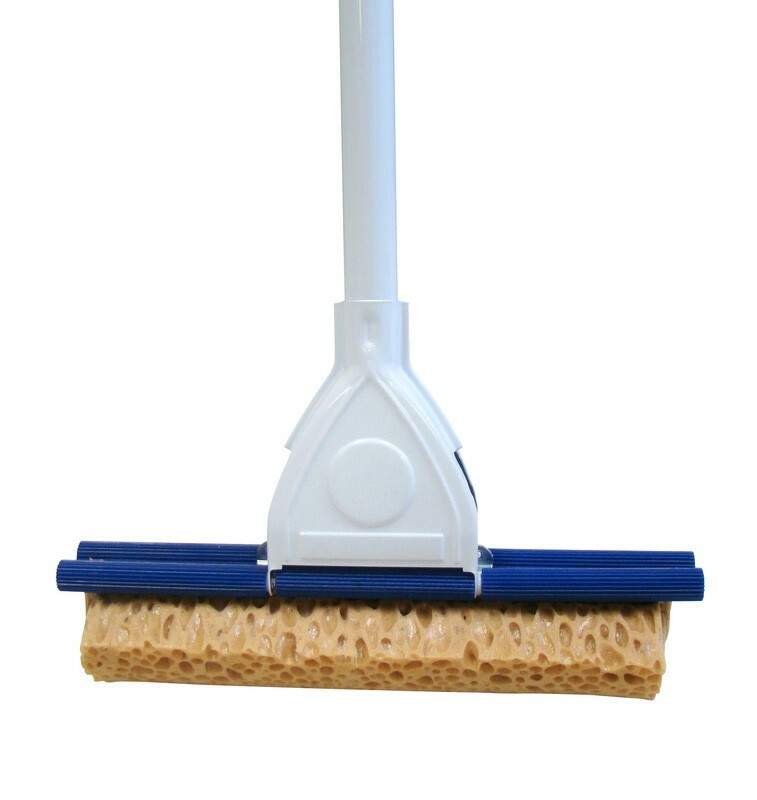 The sponge mop allows the optimum level of pressure to be applied when scrubbing floors to remove stubborn and hard to move marks and stains. 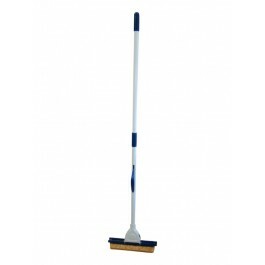 The floor washer allows the mop head to be wringed without the need of a mop bucket, by pulling the lever located on the handle of the mop, this will pull the mop between two rollers wringing any access water. 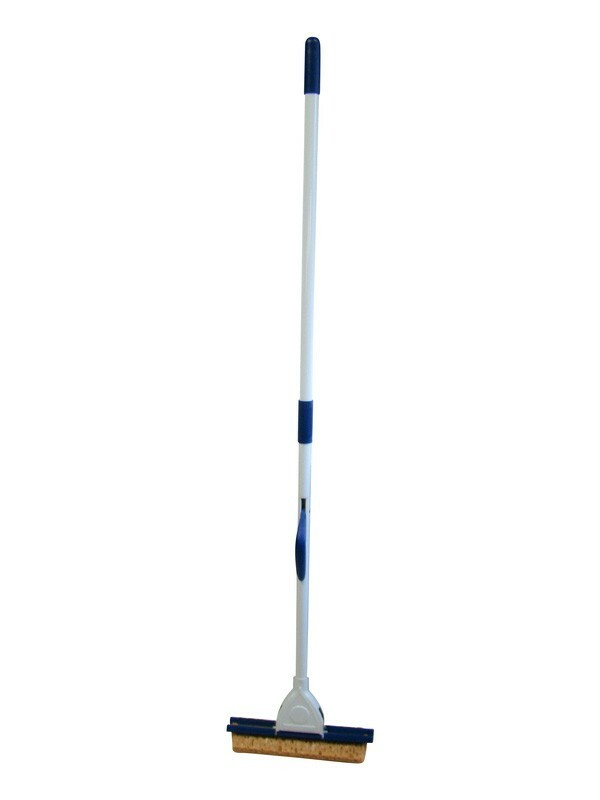 Extremely convenient, the floor washer is ideal for cleaning in washrooms, toilet blocks, corridors and kitchens, perfect for using in schools, nurseries, hospitals and nursing homes. Both cellulose sponge and viscous sponge replacement heads available from stock. The viscous sponge heads can be autoclaved up to 120°c. Ideal for use with our rectangular buckets.